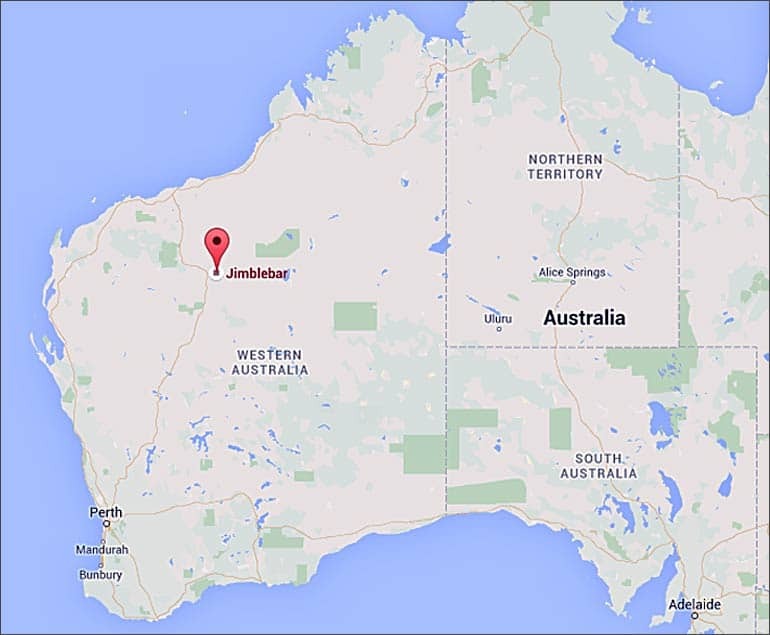 Jimblebar, one of BHP Bilton’s iron ore mines, is located 41 kilometres east of Newman in the Pilbara region of WA. Valued at 3.2 billion, Jimblebar is one of seven iron ore mines operated by BHP Bilton, the second largest mining company in the Pilbara region. What Is The Expected Production Amount Of Jimblebar? BHP Bilton’s Iron Ore President Jimmy Wilson stated that by the end of the 2015 financial year, Jimblebar will produce 35 million tonnes per annum (mpta) and with 4 mobile crushers being installed, the Western Australia Iron Ore (WAIO) supply chain will increase to an excess of 220 mpta. In the future there is also the low cost opportunity of extending Jimblebar which will raise the WAIO to 260-270 mpta. Is Jimblebar More Efficient Than Older Iron Ore Mines? Yes, Jimblebar will be more efficient than older iron ore mines because the planners and designers ensured they included high productivity measures, as well as efficient and effective technology when planning and researching the development of the Jimblebar mine. This has been achieved by reducing the travelling and parked out of action time of the trucks, through positioning the mobile crib rooms and fuelling stations closer to the mine pits. Jimmy Wilson says that as a result of their research, Jimblebar will be able to provide a higher margin of volume growth, with substantially lower costs. When Did Mining Begin In The Newman Area? 1957 saw the discovery of iron ore within the Mount Whaleback deposit being found by Stan Hilditch, but it was not until 1966 that the first shipment of iron ore left the Pilbara region. 1968 saw the start of BHP Bilton’s operations within the area, as well as the establishment of the town of Newman and a 426 kilometre railway line used to transport the iron ore to the Pilbara port for further shipping. Who Does The Jimblebar Mine Benefit? Jimmy Wilson has said that BHP Bilton’s involvement in the Jimblebar mine has seen their collaboration with Indigenous land owners ensure that the Nyiyaparli people will share in the benefits of this mine. He also stated that over the past 3 years, BHP Bilton has invested over 1.3 billion into training, regional development activities, accommodation and town servicing infrastructure. Qantas’ subsidiary Network Aviation is also set to benefit as it has just been awarded a 3 year initial term contract to provide charter plane services to Jimblebar for the fly in-fly out workers. The Network Fokker 100 aircraft will be used to transport the workers on regularly scheduled charter flights. Jurovich Surveying played a strong role in the creation of the Jimblebar mine as surveyors for multiple contractors. See our Jimblebar Project page for more information. For all inquiries, please call our Perth Head Office (08) 9368 6225 or send an email. Our skills and dedicated service make the difference.